Let me start by saying I am not a tea drinker. I have never touched a cup of black, green, oolong, or white tea. I am only familiar with Lipton tea because of their commercials and Early Grey because of Captain Picard's preference for the beverage. That being said, I have a deep rooted love and respect for herbal teas. I love the variety of flavors as well as the many benefits we can derive from them. 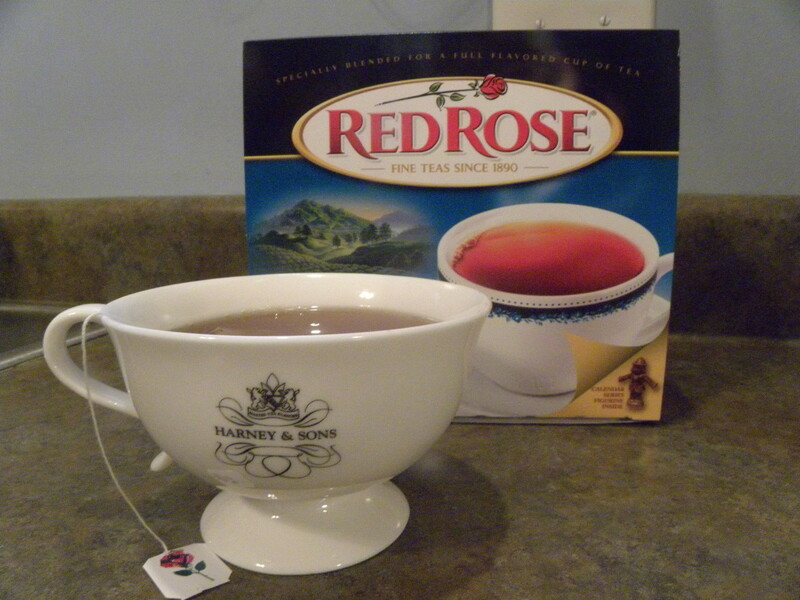 Recently, I have delved a little deeper into the herbal tea universe. I have wanted to become familiar with the different herbs, how they might be beneficial to me, and how I can combine them into delicious blends. This exploration began in the middle of winter, the perfect time to enjoy a delicious cup of hot herbal tea. When summer came, I tried many different kinds of herbal iced tea but none had the right flavor. Finally, after many different attempts, I found this magical combination of herbs. I had my herbal iced tea, perfect for a hot summer day. This claim is bold, but I stand by it. The summer is a wonderful time of year, full of sun and fun. It can also take a lot out of you. Heat, traveling, and many other factors can result in the dreaded summer cold. Not to mention you face the risk of getting dehydrated any time you exert yourself outdoors. You should be drinking a lot of water this time of year. However, sometimes you might want to change it up. 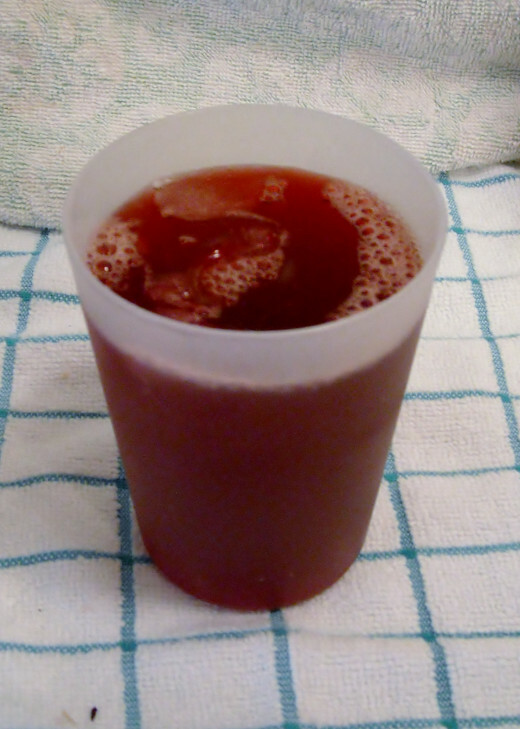 This beverage, Hibiscus Herbal Iced Tea, is a blend of herbs that can help defend against a cold, help sooth a sore throat if you are sick, and leave you feeling refreshed and rejuvenated*. I will provide the recipe for this blend as well as an explanation of its many benefits. I like this iced tea to have a good, strong flavor so this recipe results in about 1 tablespoon of herbs per cup of water (instead of the usual 1 teaspoon to 1 cup ratio). If you prefer a more mellow flavor, then mix up the herbs as directed, but only steep 6 teaspoons or 2 tablespoons of the mix into the water. 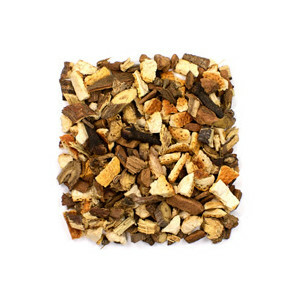 *Because of the high amount of nutrients this tea contains, it is possible to overindulge. Just remember to be moderate in your consumption. Herbs mixed and ready to go. I was low on rose hips so I only did a half batch of tea. After the water has started to boil, mix herbs and water together. Combine herbs. 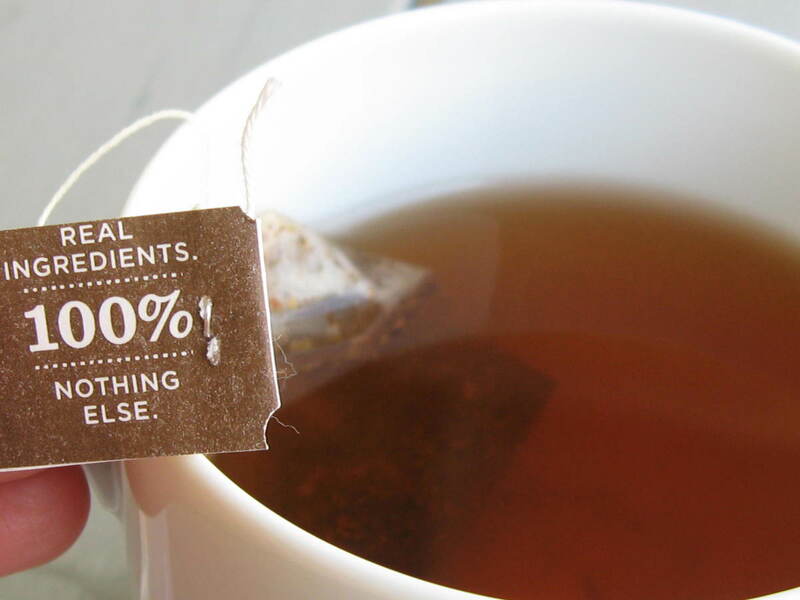 Place in tea bags, tea balls, or leave loose. I usually use a tea ball, however, I decided to leave them loose this time. Heat the water to boiling in a saucepan or tea pot. Either pour the hot water over the herbs into desired container or put the herbs into the water. I used a jar so that I could show you the color of the tea. Let them steep for about 10 minutes. Do not let them steep longer than that or else you will get a stronger bitter flavor from the orange peel. Remove the tea bags or strain the tea. Add ice to bring the water up to 6 cups (about 4 cups of ice). 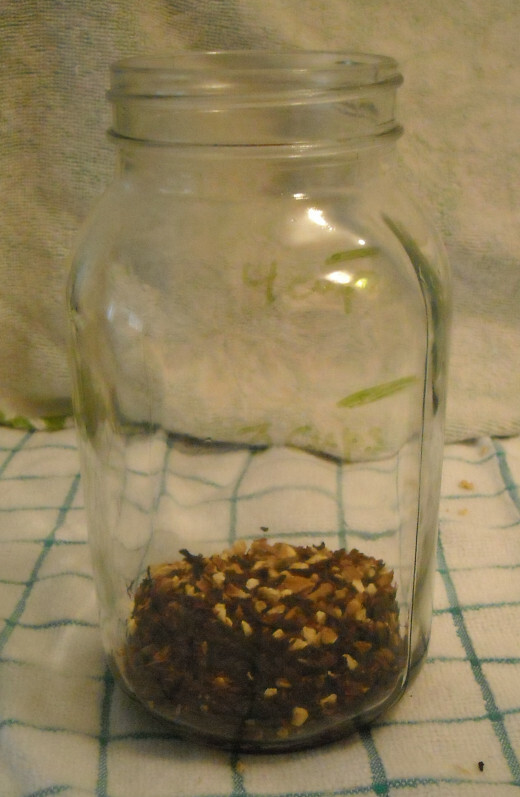 I forgot to take a picture of the tea in the jar after the ice was added. Sweeten to taste with a sweetener of your choice. My favorite is agave. Serve with lemon or mint for an extra zest. Add ice, serve, and enjoy! What do I love about this tea? I love the taste! 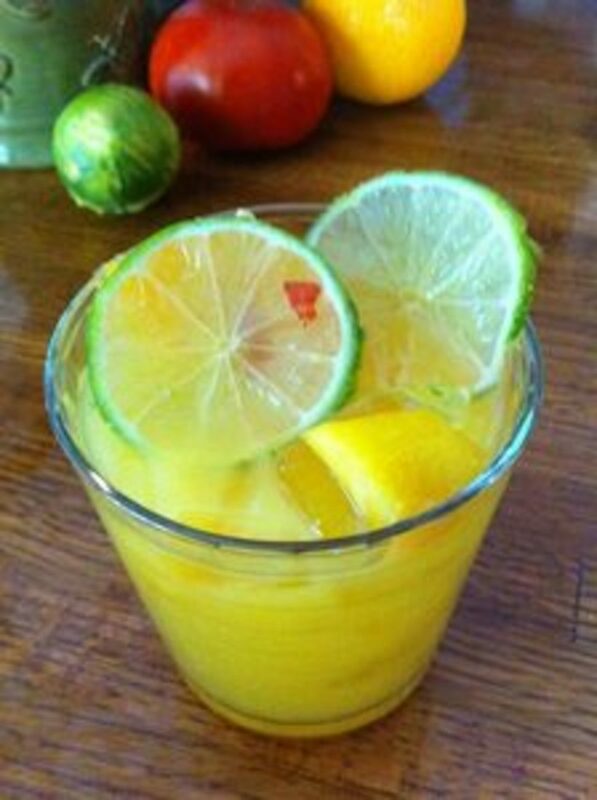 It has a very refreshing, floral flavor with a slight hint of zest from the orange peel. It has a beautiful color. The hibiscus flowers give it that rich, vibrant shade. It not only tastes and looks good, it is also good for you. This tea packs a punch. 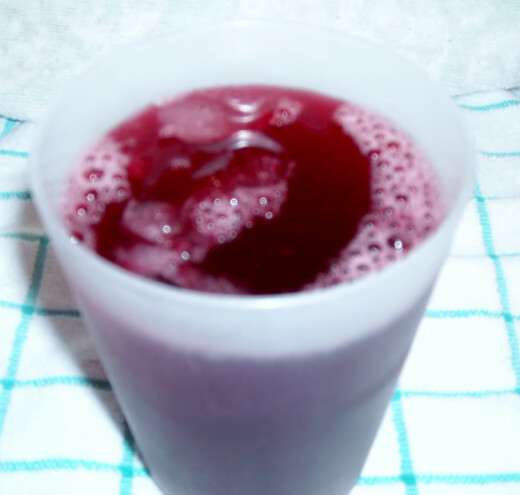 It is low calorie (depending on the sweetener you add) and full of nutrients. I am going to go herb by herb and discuss the different benefits of each one. I love buying herbs for my herbal teas. They are so aromatic and scintillating to the senses. The herbs for this blend are especially so. I will discuss them in more detail further on, but at this point I do want to emphasize the importance of using high quality herbs. 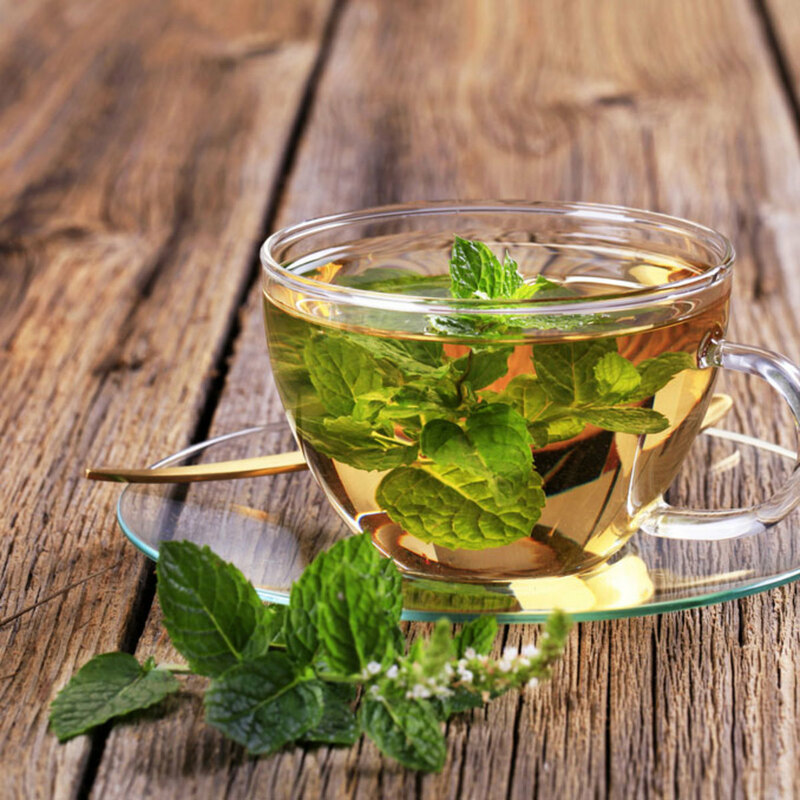 If you don't use good herbs, then the tea simply won't be as tasty and beneficial. 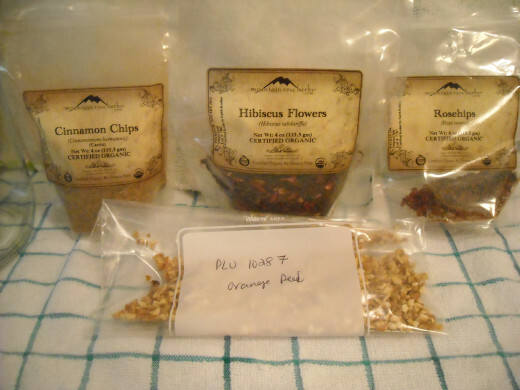 I buy my herbs from either the local co-op where I can purchase it buy the weight or I purchase it online from Mountain Rose Herbs. Even after I purchase my herbs, especially if they've been sitting in my cupboard for a while, I test them to make sure they are still good. The test is simple. I crush the herb in my fingers and sniff. 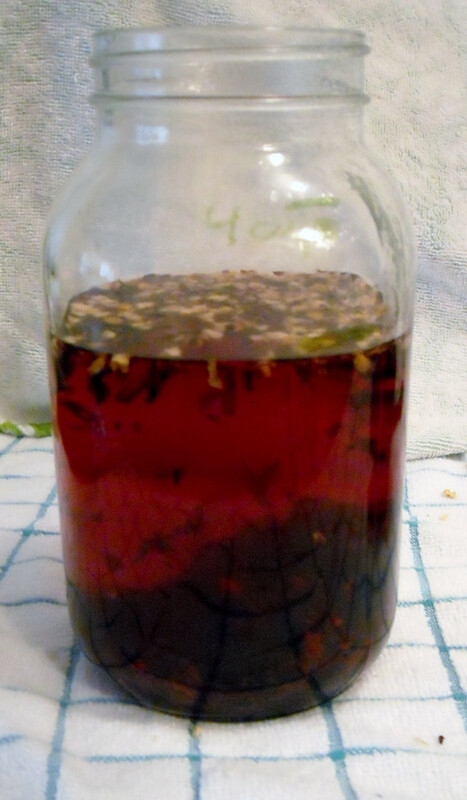 If I can smell the herb, then it is still able to produce a high quality herbal tea. If I can't smell it, then it is time to get some more of that herb. 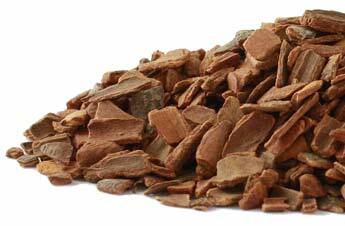 Unlike the other herbs, cinnamon doesn't have a lot of nutrients. However, it does have a lot of benefits. It never ceases to amaze me how many nutrients are packed into these small herbs. I suppose it just goes to show that it is possible to enjoy something but not feel guilty for doing so. This is such a delicious yet nutritious beverage. It is one that I look forward to every summer. Now, go out, buy the herbs, and get making your own little cup of summer! I hope you like it! 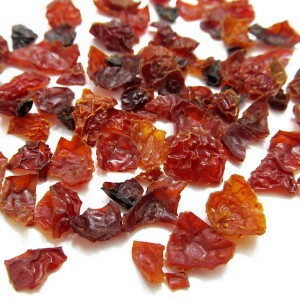 I do love the flavor of hibiscus and it really works well with other flavors. 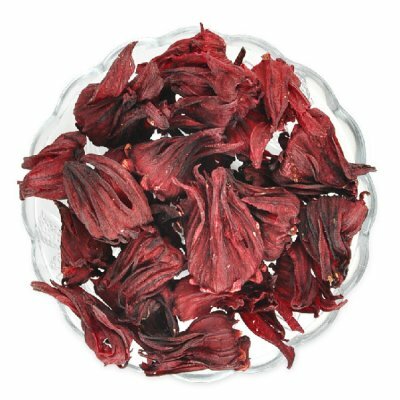 I just tried my first tea with hibiscus the other day! It has a few other bold flavors so it is difficult to say if it was the hibiscus I loved so much. But I will give this recipe a try to see for myself! It looks amazing.